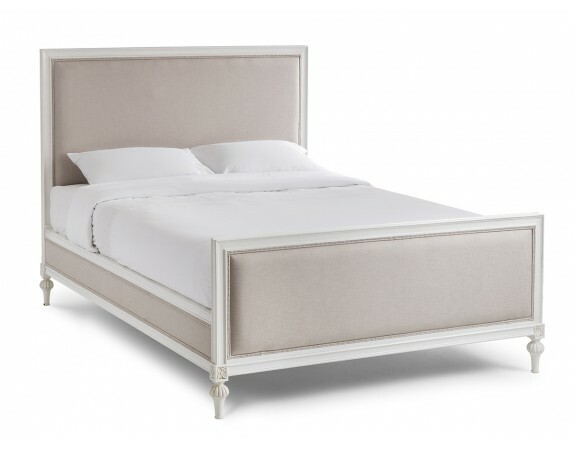 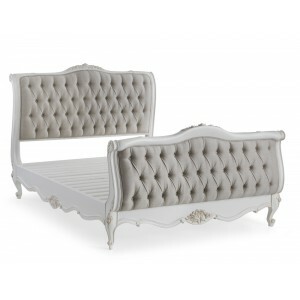 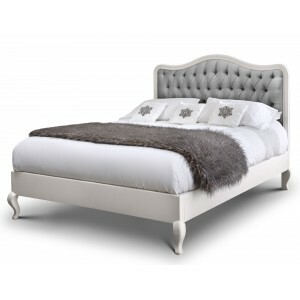 An upholstered classic French bed with a very minimal, subtle and intricate design made by hand by top carvers and craftsmen. 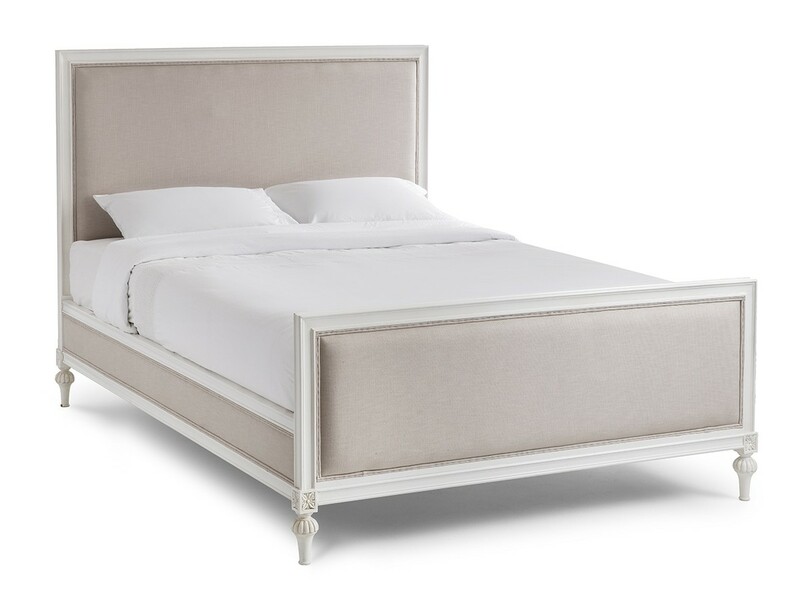 This is a fabulous contemporary bed with a classic smooth design that has a warm neutral linen fabric, it has a touch of sophistication which will bring a beauty and class to any bedroom. 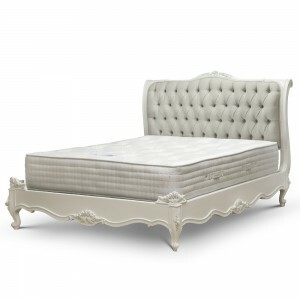 Live in a luxury style that can be customised to your liking.